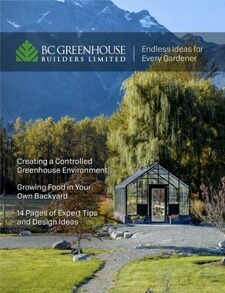 Galleries Archive | BC Greenhouse Builders Ltd. 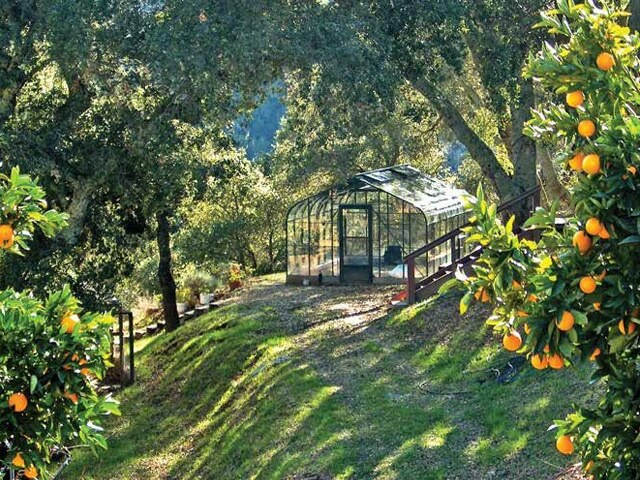 Whether it’s a gardening workspace or a place away from the everyday, here is a chance to view pictures of our customer’s greenhouses in their own backyard. Even better, click Share or Get a Quote and we’ll send you a quick ballpark to help with your plans! View some of our most popular greenhouse models available. Our curved Pacific greenhouse is one of the most popular choices. The low pitch roof helps improve energy efficiency in your greenhouse. The pitch of the roof of the Cottage Greenhouse matches most contemporary homes for a seamless look. Featured in many national magazines, the Cape Cod Greenhouse is the high style choice. Increase your living space economically with a home-attached greenhouse. Our custom greenhouses are perfect if you have a pre-existing foundation, restricted yard or a creative idea you`d like to bring to life. As a greenhouse manufacturer, we are able to modify our greenhouses in virtually any way. Our Meridian Estate Greenhouses are a garden oasis designed just for you. Not hoop houses or acres of glass, these aluminum framed commercial greenhouses last forever. View our commercial greenhouses image gallery. Have a smaller budget? This Sungarden 8×8 Greenhouse might be for you.